Palace Cinemas have appointed Melbourne-based film critic and cinema industry professional, Zak Hepburn, as General Manager for the Astor Theatre. 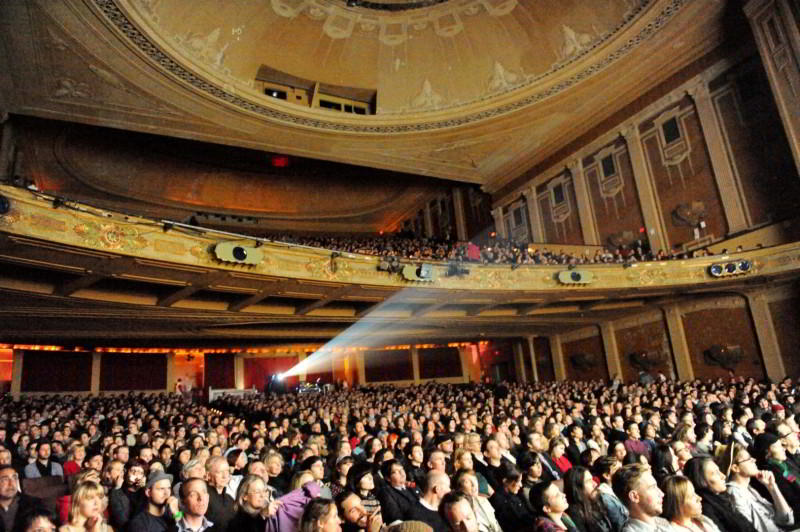 The Astor will continue the double features and classics plus re-mastered, new and independent movies; introducing film festivals and special events whilst maintaining the charm of this historic cinema. The Astor re-opened on 7th June with a gala event on the 25th June, 2015.